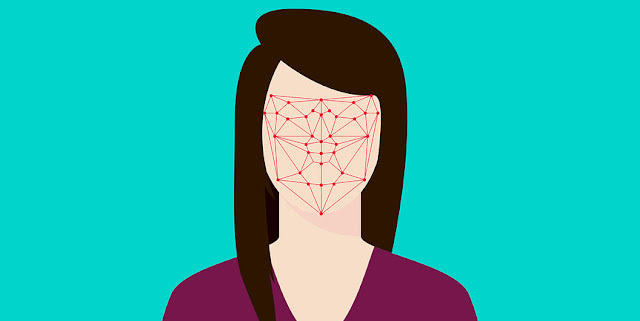 FRT means we can identify individuals based on an analysis of their geometric facial features, drawing a comparison between an algorithm created from the captured image and one already stored, such as a driving license, custody image or social media account. FRT has numerous private and public-sector applications when identity verification is needed. These include accessing a secure area, unlocking a mobile device or boarding a plane. It’s also able to recognize people’s moods, reactions and, apparently, sexuality. And it’s more valuable for policing than ordinary CCTV cameras as it can identify individuals in real time and link them to stored images. This is of immense value to the state in criminal investigations, counter-terrorism operations, and border control. But the deployment of FRT, which is already being used by the AFP and state police forces and by private companies elsewhere (airports, sporting venues, banks, and shopping centers), is under-regulated and based on questionable algorithms that are not publicly transparent. The use of FRT impinges on privacy rights by creating an algorithm of unique personal characteristics. This, in turn, reduces people’s characteristics to data and enables their monitoring and surveillance. These data and images will also be stored for a certain period of time, opening up the possibility of hacking or defrauding. And secondly, research indicates that ethnic minorities, people of color and women are misidentified by FRT at higher rates than the rest of the population. This inaccuracy may lead to members of certain groups being subjected to heavy-handed policing or security measures and their data being retained inappropriately.